Free Electrons 2018, a global accelerator for energy start-ups, is now open for UK applications. 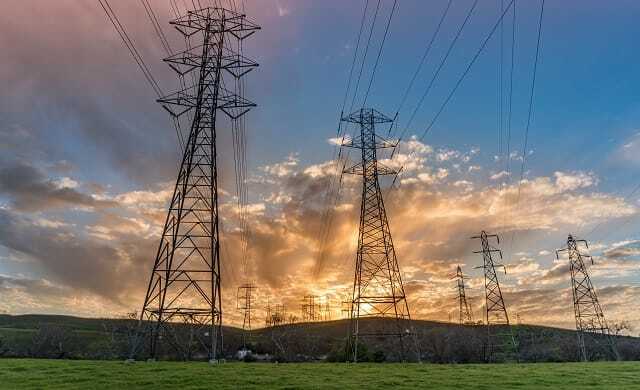 Launched by ESB, the Irish state-owned electricity company, alongside seven other international utility corporates, 12 businesses will be selected to work on next-gen energy solutions. Joining the programme also gives UK start-ups direct access to a network of utility giants, with more than 70 million customers in both electricity and gas, and over £106bn in revenue across 40 countries. Running between April and October 2018, resident start-ups will attend modules in Sydney, Silicon Valley and Berlin – with Free Electrons’ partners offering expertise, resources and access to customers in exchange for investment and partnership opportunities. Free Electrons will be looking for start-ups working in nine “key areas of interest”, and these include: clean energy, smart grids; energy efficiency, energy management, energy access, e-mobility, customer solutions, business models, innovation, IoT and digitalization. Last year’s programme saw more than 450 energy start-ups from 51 countries apply with a dozen eventually selected to attend. More than 22 contracts were signed between the start-ups and utilities, with potential financial contributions in the next 12 months from contracts estimated at £8.5m. Alonsgide ESB (Ireland/UK), other partners include AusNet Services (Australia), Dubai Electricity and Water Authority (Dubai), EDP (Portugal), innogy, Origin Energy (Australia), Singapore Power (Singapore) and Tokyo Electric Power Company (Japan). “At ESB we are very focused on exploring radical and cutting-edge ideas in the energy space that will benefit our customers in the UK and Ireland. “We are proud to be a founding partner of the Free Electrons programme and are excited to work with and learn from this year’s entrants from around the world and offer them the opportunity to trial and develop their products for our customers in the UK and Ireland. “Our ongoing work with last year’s finalists Climote, the home heating control specialists and Driivz, the e-mobility experts, is testament to the success of the close collaboration between the start-ups and the utility companies in this programme. UK start-ups interested in participating should apply to the Free Electrons programme by the end of February at www.freetheelectron.com / www.esb.ie/free-electrons.